Can we help with an event you are planning? Looking for an entertaining musical act that plays big?  If you are wanting to book Dead Mans Uke for an event, festival, full show or anything else then all the information you need is here! • Live sets ranging from 20mins to a full evening show of 2x45mins. • NEW cabaret set including music, magic and comedy. • NEW self contained STREET SHOW for outdoor events - music and magic. • SPIDERMAN - Ideal for beginners, with great TV themes comes great responsibilities. This workshop covers the rhythm, riffs, solo and style of DMU’s version of the classic TV show. • BUILDING AN ACT - FROM PLUCKING TO PERFORMING - Aimed at groups and performers - stage tips and advice on building an entertaining act. 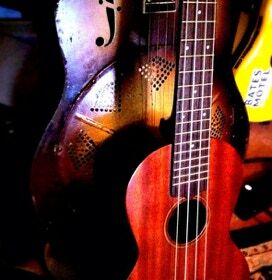 • EVERYTHING I KNOW I LEARNT FROM GLEN CAMPBELL - Learn turnarounds and tricks you can use to make enhance your playing - all from an old record. We are open to playing at most events and can provide anything from a 20 minute set outdoors to a full evening show of 2 x 45 mins. We have played at festivals, music venues, pubs, coffee shops, private parties, theatres, galleries and outdoors over the last year and are quite adaptable to fit into any event. We are based in Sheffield UK but travel all over the UK, Europe and beyond! Do you provide the PA system? Yes! - We have a few options - we use HK PA systems and have some Elements systems for larger venues and Nano systems for smaller ones. 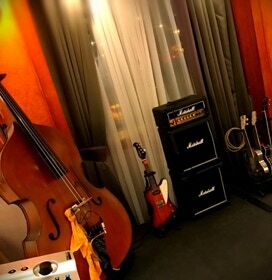 These are high end systems that capture the sound of our acoustic instruments. We can provide PA for your event for everyone to use or just for ourselves - tell us what you need and we’ll do our best to help. Can you help promote the show? 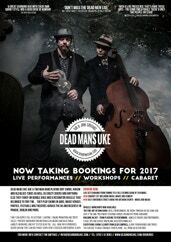 We can put details of the show on our facebook page, twitter feed and we use Bands in Town to promote our upcoming concerts. We also have a mailing list that we send occasional updates to. We can provide online ticket sales as well if required. Can you supply posters and pictures? Yes we do! - We have some ready made posters for you or can design something special if required. Once the booking is confirmed you’ll get a link to a secure area with the promo materials so you can download and use as needed. What’s Next? How do I book you guys? Please fill out the enquiry form and we&apos;ll get back to you asap and email you some more info too.